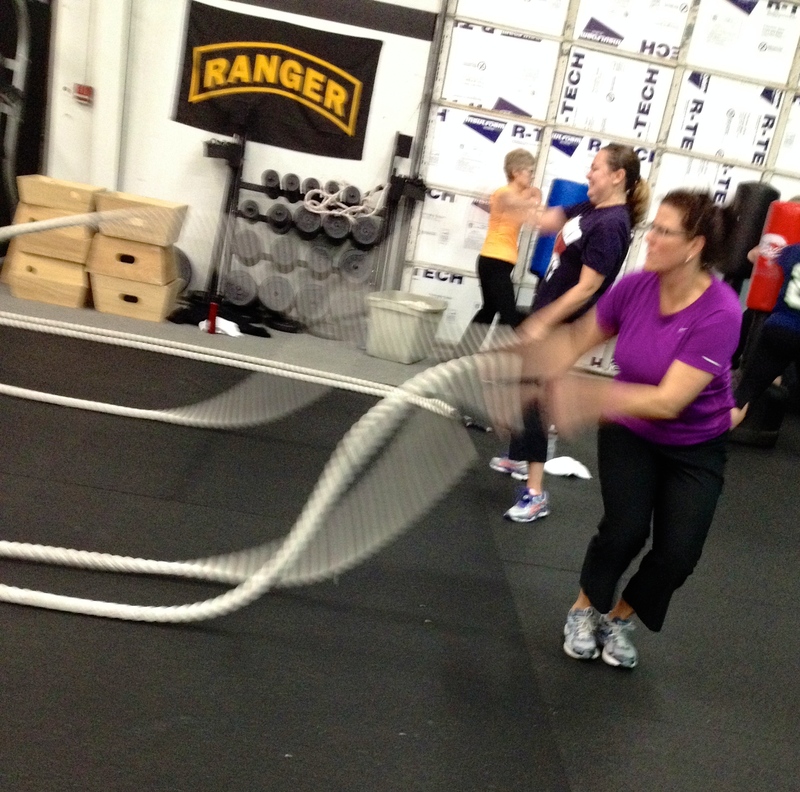 NOW HIRING THREE BOOT CAMP TRAINERS! Posted on Thursday, August 4th, 2016 at 4:38 pm. We are looking for high-energy, motivating, creative, and experienced Boot Camp Personal Trainers OR Group Fitness Group Training Instructors. *Want to showcase your skills and abilities? *Do you have a passion for helping people feel empowered, healthy, strong/fit and love helping people achieve their health/fitness goals? *Do you have great training ideas that you want the opportunity to implement on your own? *Tired of the same old, never-evolving environment and same pay no matter how hard you work to provide efficient and effective classes to clients/members? *Want an opportunity to grow and eventually run your own personal training business out of a private studio, make your own schedule, and make more money and keep it all? We have 3,000+ sq. ft. private training studio with all the free weight and functional fitness equipment you need to lead an amazing boot camp class and to train one-on-one clients. TRX cables, battle ropes, kettle bells, pull-up stations, tires, sledge hammers, dumbbells, BOSU balls, stability balls, medicine balls, boxing bags, resistance bands, plyo boxes, steps, agility ladders, Concept 2 Rowers, Body Pump barbells for up to 25 people, 10 barbells with plenty of bumper weights, and much more. Call or email us right away to let us know who you are and that you are interested! WE NEED TO HIRE THREE BOOT CAMP TRAINERS NOW! You will be asked to teach a boot camp class as your interview! Email us your resume showing your experience in the health/fitness industry and in teaching boot camp type classes. -You will be an Independent Contractor. 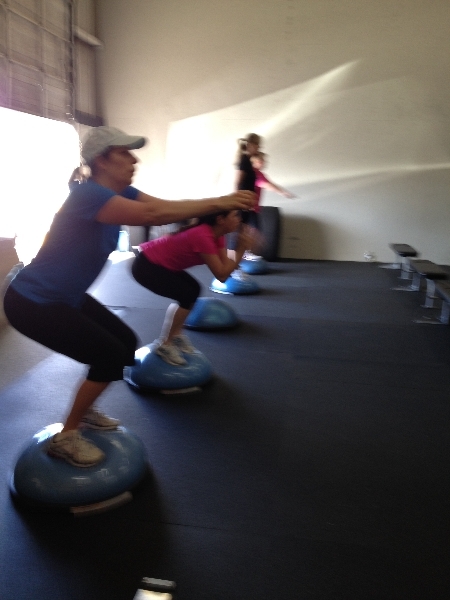 -You will have no responsibilities other providing an awesome boot camp class for our members. -You don’t have to wear a uniform. Appropriate workout attire that is comfortable for you and will allow you to do your boot camp class instruction appropriately is all that is needed! -We are looking for boot camp trainers to lead classes: Mondays/Fridays 5:30am, Daily 9:30am – 10:30am, Wednesdays 5:30-7pm, and Saturdays 9:30am — 10:30am. 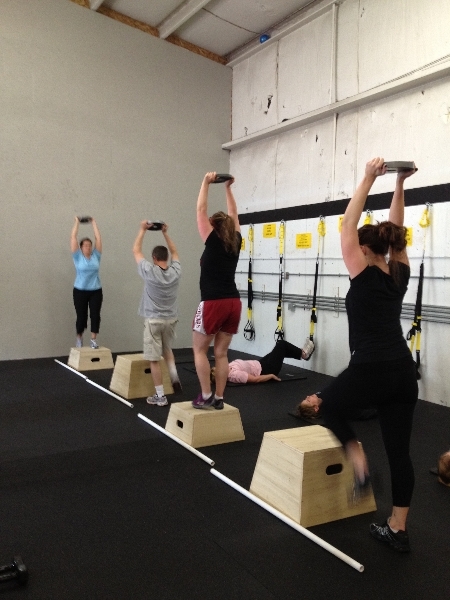 -Boot Camp Trainer pay per class is $20 – $25 per class depending on overall experience. 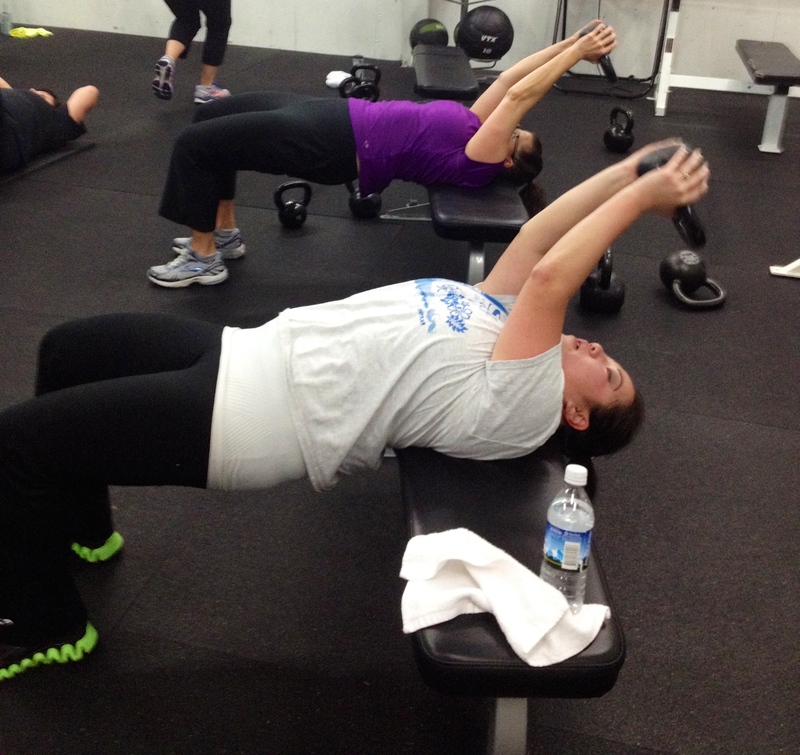 Earn 10% commission on any boot camp memberships sold in addition to class pay for any members who join because of you or because you referred them. Also, we are willing to trade class pay for use of studio to train private one-on-one clients of yours if you want to work towards being an independent personal trainer and you keep all the money you make from it! 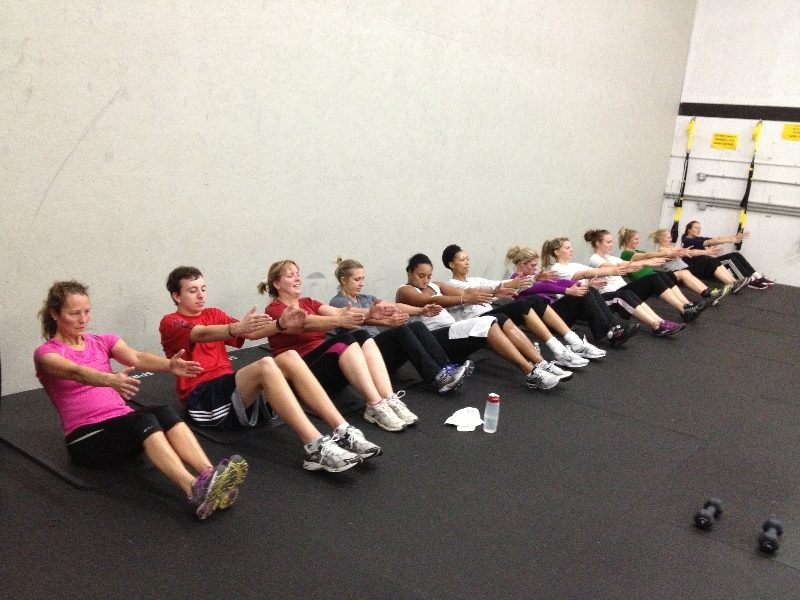 -Proof of Group Fitness or Personal Training certification required. -You get free use of the facility anytime to workout. THE FIRST QUALIFIED TO APPLY ARE THE FIRST HIRED!